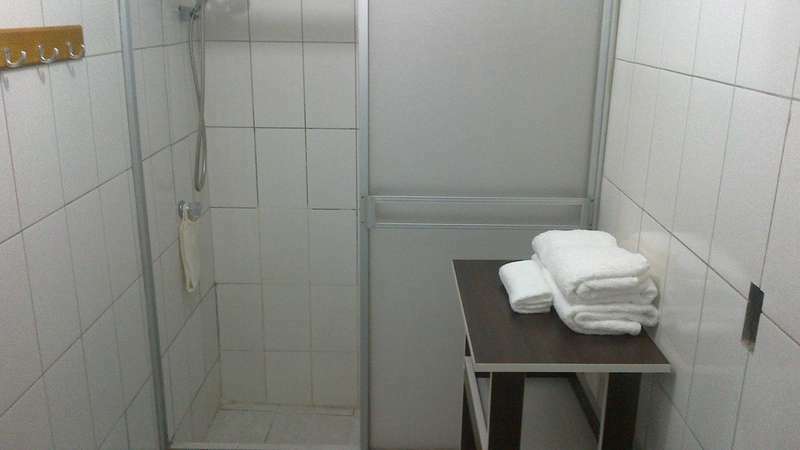 At Tritoma rooms you will find PRIVATE ROOMS. 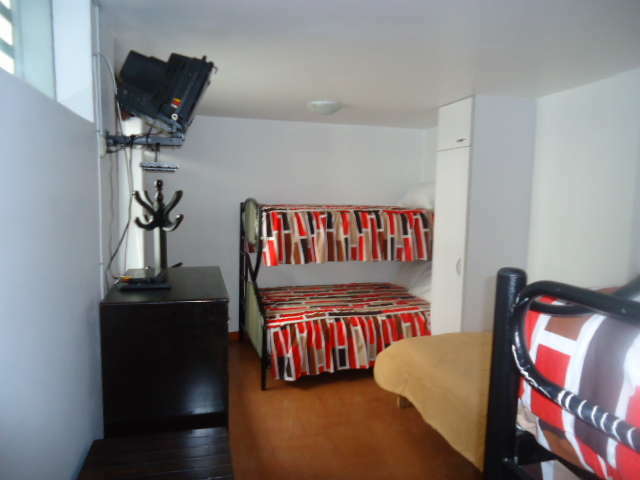 Single , double rooms, king bed rooms, studios and quadruple rooms with bunk beds accomodations . Guest can make use of the entire house, kitchen, terrace and laundry room are available for all our visitors. 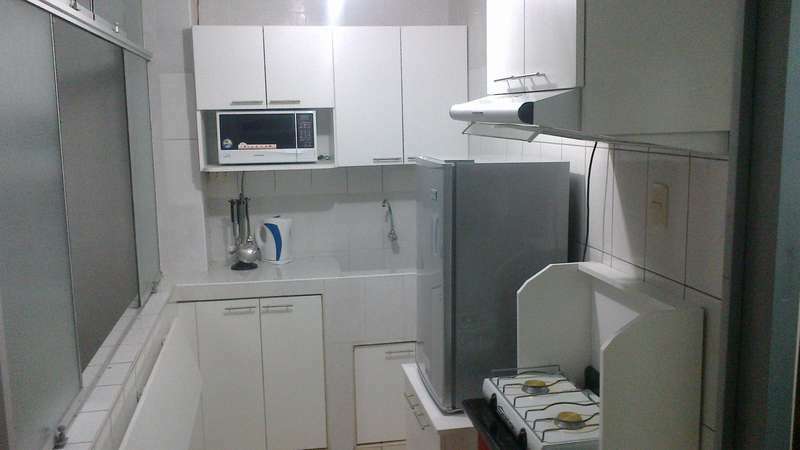 kitchenette you’ll find all kinds of utensils (kettle, toaster, frigobar and microwave). 24hrs hot water, linen & towels, Wi Fi and light breakfast included in the room rate. We have WiFi throughout all the house so that when you arrive you facilitates the password. Continental Breakfast as courtesy served daily in your room or dinning area. Cancellations Permitted until 2days before arrive. We will charge first night of booking incase of NO Show. For reservations of more than 6 nights we need a deposit in adance of 20% one month prior to arrive. For reservations of 2 weeks or more then we need a deposit in advance of 50% one month prior to arrive. 18% peruvian taxes are not included. Peruvians and Foreigner Residents in Peru are affected of this taxes. Tourist People with stays of less than 59 days in peru are exonorated of this taxes by pressenting the PASSPORT Upon check in. Credit cards accepted with PAYPAL.